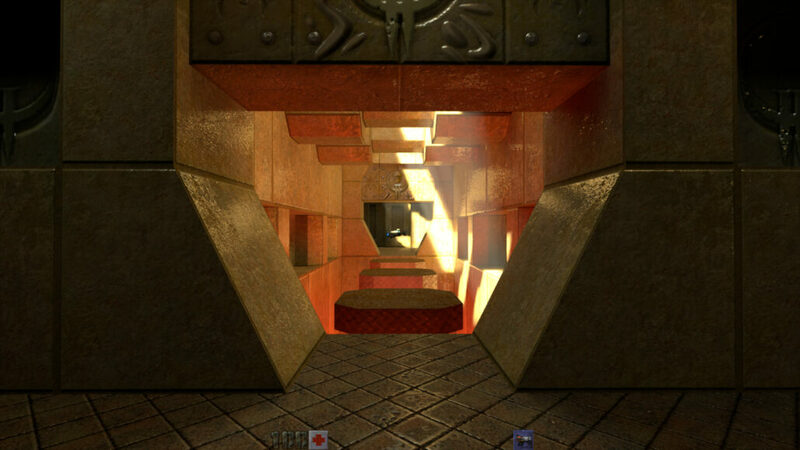 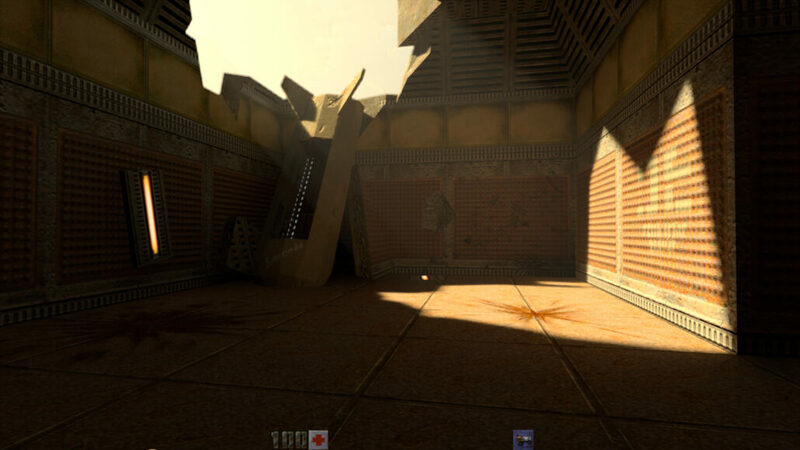 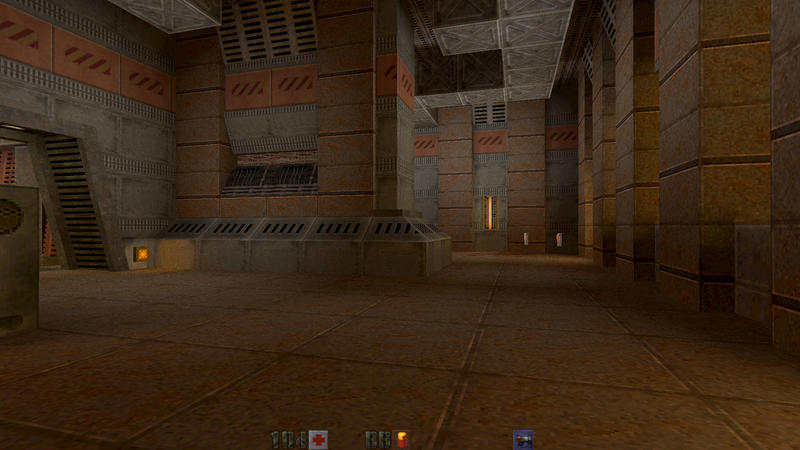 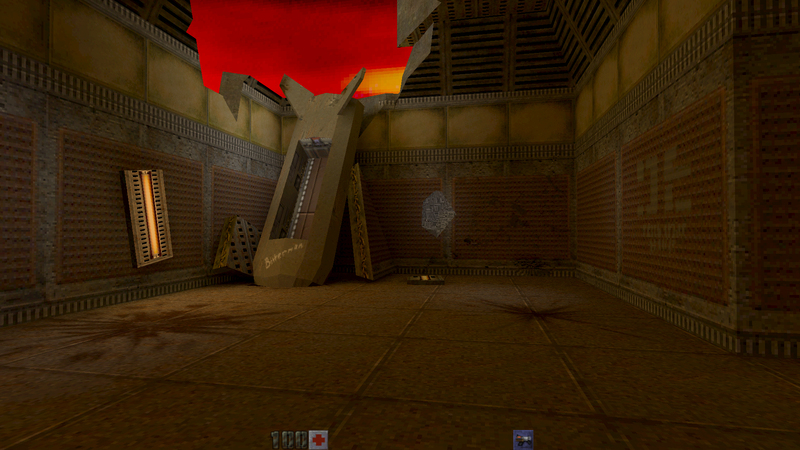 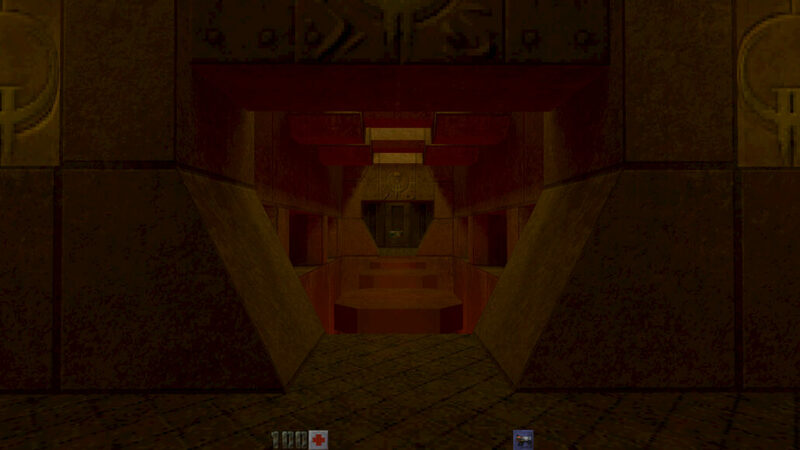 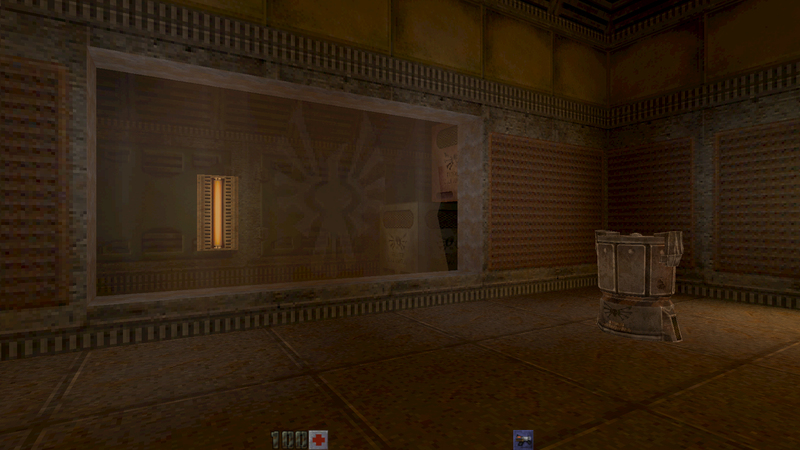 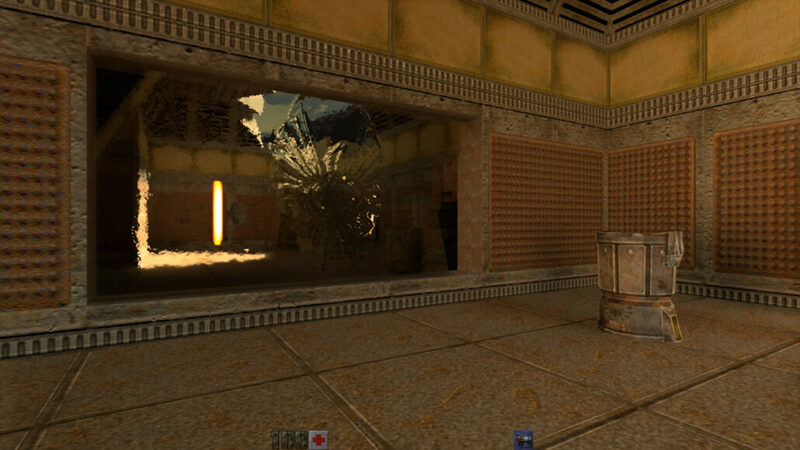 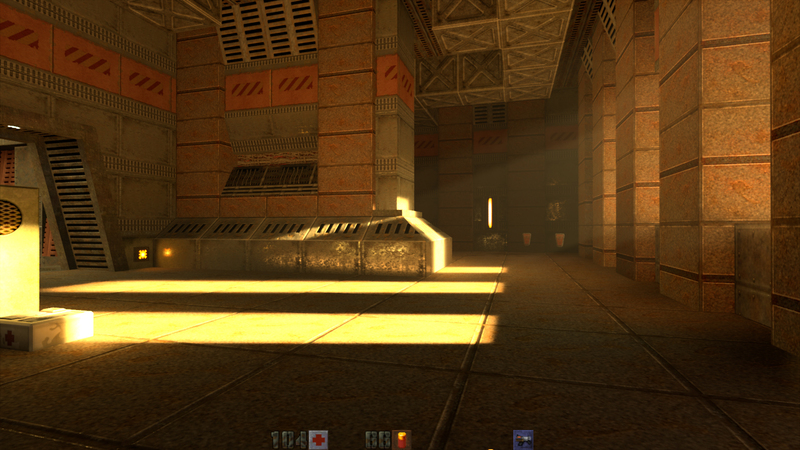 Quake II running with NVIDIA's RTX tech. NVIDIA promised us a world of difference with RTX, but applications so far have fluctuated between disappointing to moderately impressive improvements to visual quality. 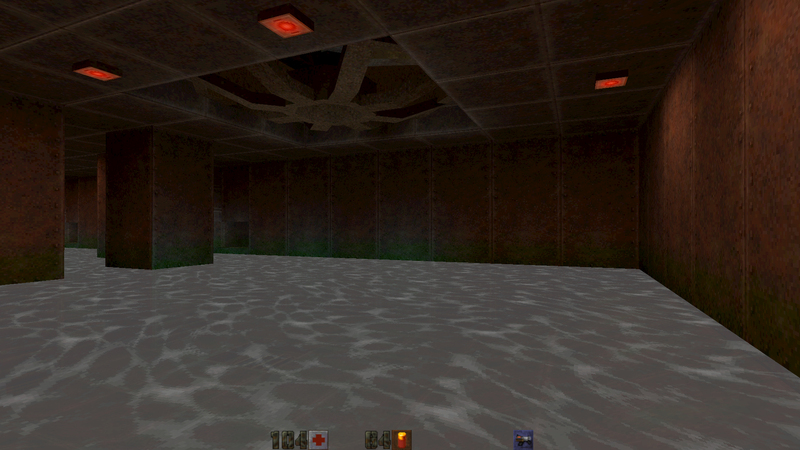 So I think it’s only fair that NVIDIA took the time out at their recent GTC 2019 conference to showcase just how powerful a properly implemented RTX implementation can be. 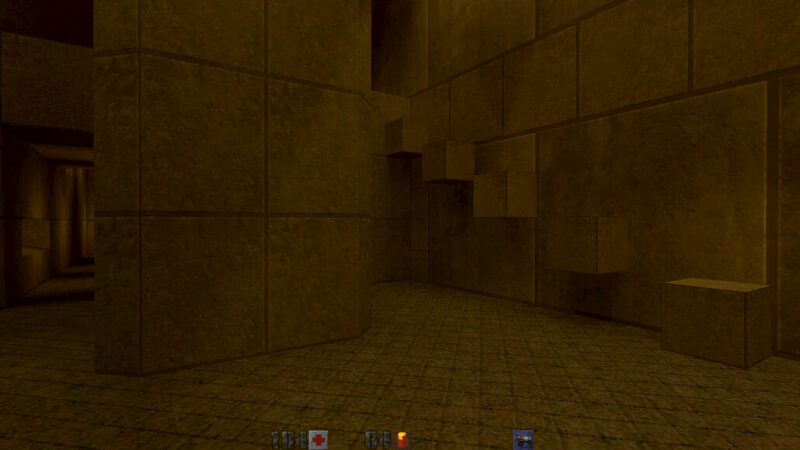 With Quake II RTX, NVIDIA breathed new life into a game, that after 22 years, might convince you to buy another new graphics card! 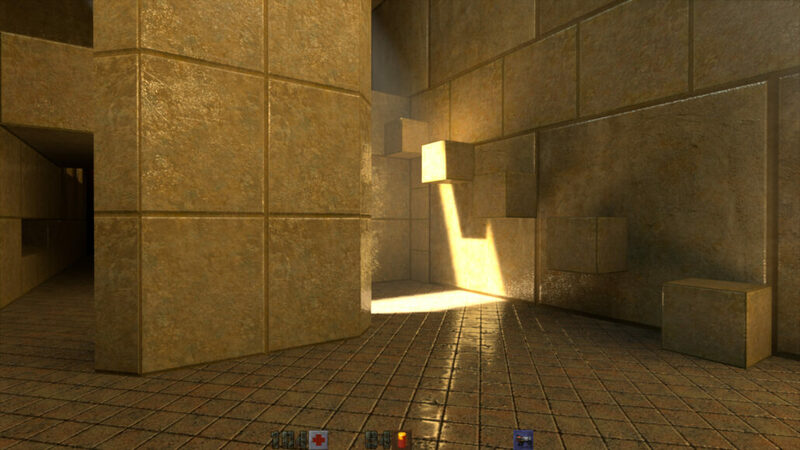 As Christoph states on his site, Q2VKPT is the basis for future research, and a platform for more ray tracing goodness. So, we reached out shortly after Q2VKPT’s release to ask if our own ray tracing experts, many of whom he worked with previously, could develop some additions. 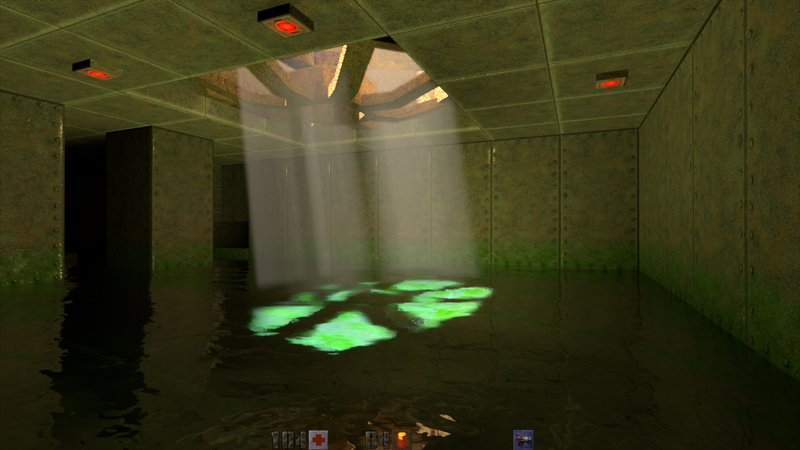 He said yes, and this week NVIDIA is presenting the newly-created Quake II RTX with Christoph at GDC 2019.